EVANSVILLE, IN (WFIE) - Spring is here, which means you’ll see more road crews out. 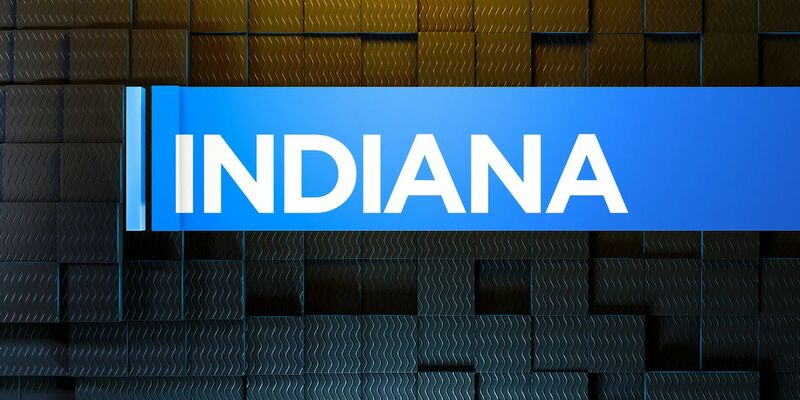 Indiana kicked off the 2019 Next Level Roads project on Tuesday. This project includes more than 1,100 construction projects. A total of 3,700 miles will be repaved or reconstructed. More than 650 bridges will be repaired or replaced as well. The state is expected to spend around $2 billion dollars on it all.